Hernia meshes have been used in surgical procedures for nearly 60 years and their use is becoming more widespread. They are intended to make surgery and the subsequent recovery less strenuous for patients. However, there have been a variety of complications that have resulted from the use of hernia meshes. Some of these side effects can have serious consequences for the patients. As a result, manufacturers of these hernia meshes have faced a large number of lawsuits brought by those who have suffered injuries from hernia meshes. The term hernia mesh is very broad. There are many different types of hernia meshes that are in use. One of the common types of mesh is made out of polypropylene. This is a synthetic material that is in the plastics family. The makers of this type of hernia mesh warrant that it is safe for use since the material is inert. In other words, it cannot support chemical reactions that occur on its surface. However, this is not always the truth. Patients have experienced infections that have grown in the area of the hernia mesh. 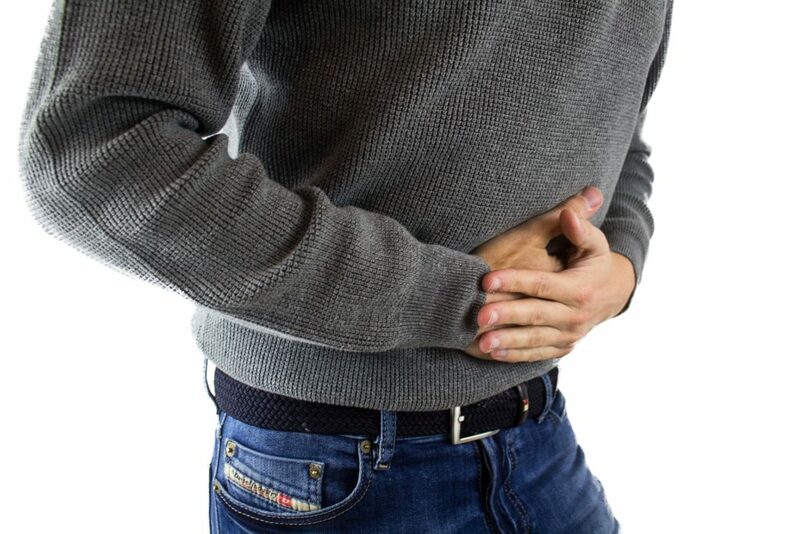 When these infections become serious enough, it necessitates an emergency surgery to remove the hernia mesh and either repair the hernia or implant a new one. Alternatively, the hernia mesh could shrink or migrate. When the hernia mesh moves out of place, it can have adverse consequences for organs and adjoining tissue. When this happens, something that was purportedly designed to make hernia repair easier actually makes the situation more complicated. Side effects from hernia meshes are not an isolated occurrence, but rather are a common fact of life for those who have had the procedure. One of the major brands of hernia mesh was recalled from the marketplace. Physiomesh was manufactured by Ethicon, which is a subsidiary of Johnson & Johnson. Studies revealed that there was a high rate of complications and side effects that were associated with the use of this mesh. Problems with this type of hernia mesh were known for years. This hernia mesh had a much higher rate of failure than other hernia meshes on the marketplace. This led to various complications as well as recurrence of hernias. Under pressure, Johnson & Johnson issued a recall for Physiomesh, pulling all of it from circulation. There have been a multitude of lawsuits related to various types of hernia meshes. C.R. Bard has been the defendant in thousands of lawsuits brought due to complications with its hernia mesh product. C.R. Bard has entered into several large-scale settlements of lawsuits, including one settlement for $200 million. These settlements are on a global basis settling thousands of cases at one time. Endo International, another hernia mesh manufacturer, settled 20,000 cases for a total of $830 million in 2014. These lawsuits typically allege that the products are defective in the way that they are designed. The manufacturers are alleged to have known of the defects and taken steps to conceal them. These lawsuits end up consolidated as multi-district litigation and many of these cases are settled before they go to trial. If you have suffered injury from a hernia mesh and are considering filing a hernia mesh lawsuit, you should immediately contact a lawyer.